Pediatric gastroenterologists at Dayton Children’s are focusing their research efforts on improving care for children with inflammatory bowel diseases, which include Crohn’s disease and ulcerative colitis. The hospital is a member of ImproveCareNow, an international network of physicians, researchers, parents and patients dedicated to continuously improving care for children with IBD. More than 90 IBD care centers throughout the world participate in ImproveCareNow. 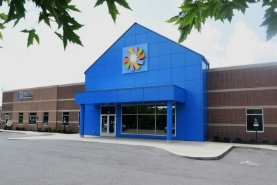 In the last 10 years these centers have improved remission rates for their patients by 20 percentage points, just by sharing data and best practices. As part of its participation in ImproveCareNow, Dayton Children’s takes part in multicenter research studies and maintains a patient registry to track our patients’ treatments, outcomes and health status. One of our pediatric gastroenterologists, Shezhad Saeed, MD, is involved with ImproveCareNow at the national level. For example, he is a national co-investigator for the PRODUCE Study, which will use mobile health technology to evaluate the effectiveness of the “specific carbohydrate diet” in patients with Crohn’s disease and ulcerative colitis. Patients and clinicians will use a custom-built mobile app and web portal to track symptoms and diet, and to evaluate whether the diet is effective, safe and provides long-term benefit for patients with IBD. This study is not currently available at Dayton Children’s, but other IBD centers are recruiting patients now. To learn more, contact Dr. Saeed at saeeds@childrensdayton.org. As a participating center within the ImproveCareNow network, the gastroenterology department offers opportunities for patients to participate in research studies, as noted below. 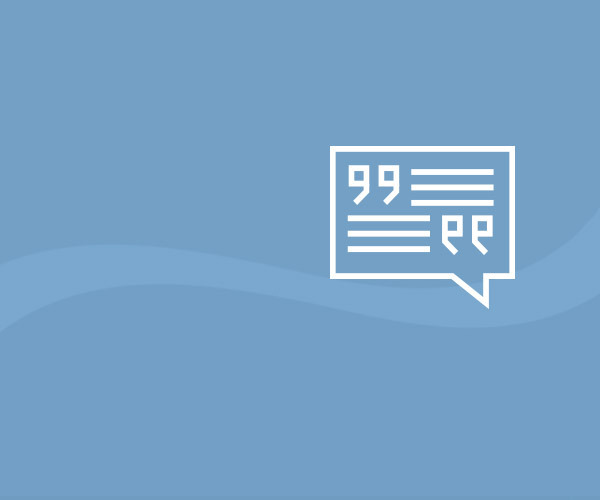 The COMBINE study is a multicenter trial comparing the effectiveness of two types of therapy for Crohn’s disease. One uses a biologic agent alone, and the other uses the biologic agent in combination with low-dose oral methotrexate. The study aims to enroll 425 patients in 50 centers across the United States over two years. 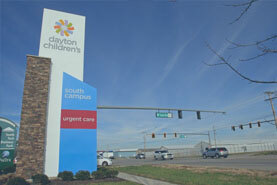 Recruitment at Dayton Children’s began in April 2017. 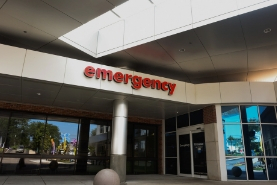 This seminal study was designed by physician leaders at ImproveCareNow, including Dayton Children’s pediatric gastroenterologist Saeed Shehzad, MD.